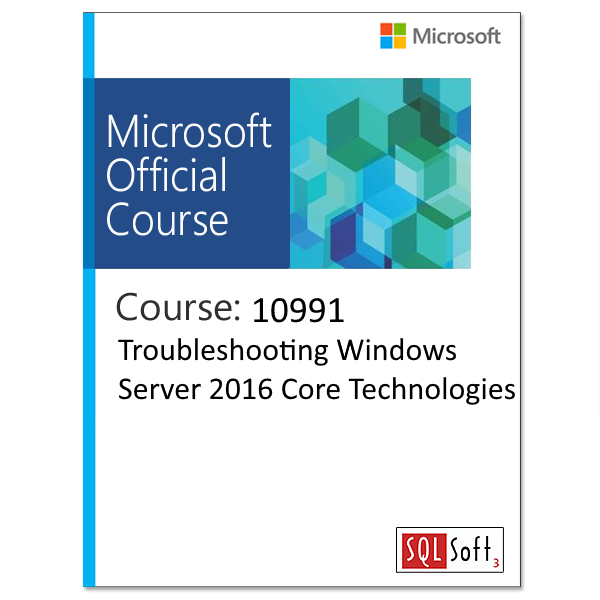 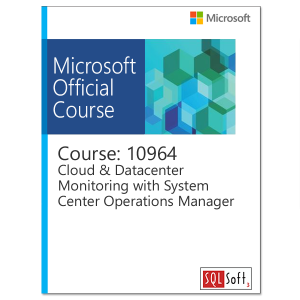 This 5-day course is intended for IT professionals who are experienced Windows Server administrators and want to expand their troubleshooting skills. 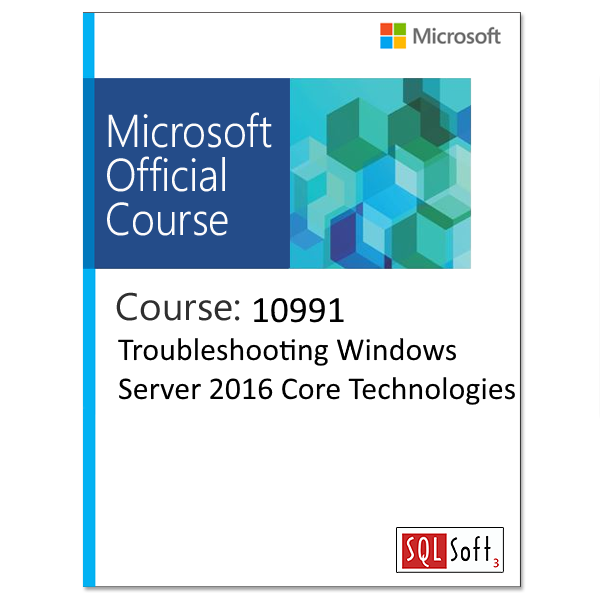 This course covers a wide variety of troubleshooting scenarios that a network administrator might encounter in their work. Students should be experienced with day-to-day administration of Windows Server. These students may or may not have Windows Server 2016–specific training.